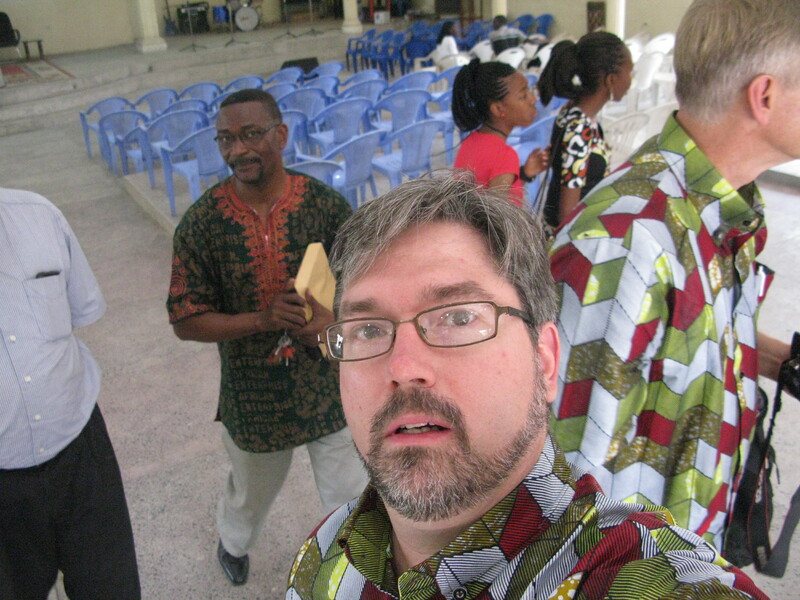 Selfie with Leonard Kiswangi (my primary translator for the training in Kinshasa) standing in the background. His two daughters are pictured, as well as Charles Buller (in matching shirt). This was taken after church at Leonard’s congregation on Sunday Sept. 14. Next Next post: What do I need motivation for?